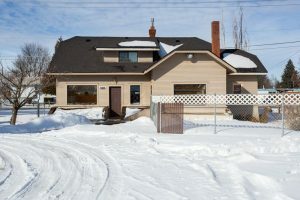 26705 E Ante Rd Newman Lake – Great home on nearly an acre. This home has 2 bedrooms and 2 baths. Main floor features a large family room, formal dining and large kitchen. Upstairs, two bedrooms and a bathroom. Recently remodeled inside and basement finished. 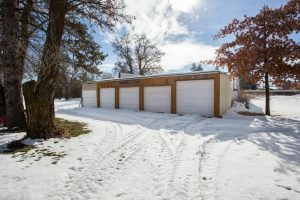 Home sits on a large lot with a huge shop and an additional one car garage. 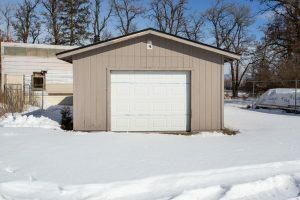 The shop has four roll up doors, a loading dock and plenty of space for your toys, tools and all your storage needs. This home is located in the East Farms School District. For more information on this listing, please contact us. 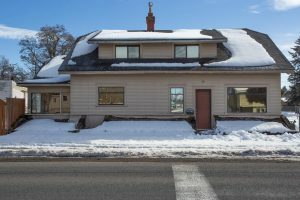 Click here to see other homes in this area.